“Click into Christmas” – (in)convenient? With 7 weeks left till Christmas Eve, the shopping madness of this year’s festive season is well underway. We looked at advantages for consumers, and the possibilities for retailers at home and abroad. According to industry group IMRG and consultants Capgemini, this year’s online retail revenues are predicted to exceed last year’s and break through the £10billion barrier for the first time. Helen Dickson from the British Retail Consortium confirms that retailers have invested significantly in user-friendly websites, fast deliveries and convenient ways of buying in-store, at home or on the move. 24/7: Gone are the days of excuses that you couldn’t find the time to go into town and find a present for your Mum. Nowadays with smartphones you can shop everywhere and any time for a present. Convenience: If the thought of full car-parks and crowded shops is stressing you before you even get into your car, online shopping is your answer. You can sit down with a nice cup of tea and scroll through the webpages. Find the best deal: Instead of walking from shop to shop to find the best deal you can now do it all online in just a fragment of the time you would have spent walking around hunting for a bargain. If you’re a retailer you should not only target local customers for your Christmas trade, but also look to attract shoppers from abroad to your website. A study published by Paypal conducted with 6000 online shoppers from the USA, UK, Germany, Australia, mainland China and Brazil, found out that the UK is the second-most popular place to buy from online. With the growth in internet shopping it has never been easier to attract international customers who love buying British. If you want to expand across the border, communicating in the right language is a key factor. Hiring a professional translator is the safest way to break down the language barrier and gain entry to foreign markets. Let us know what you think? Do you purchase your Christmas presents online? 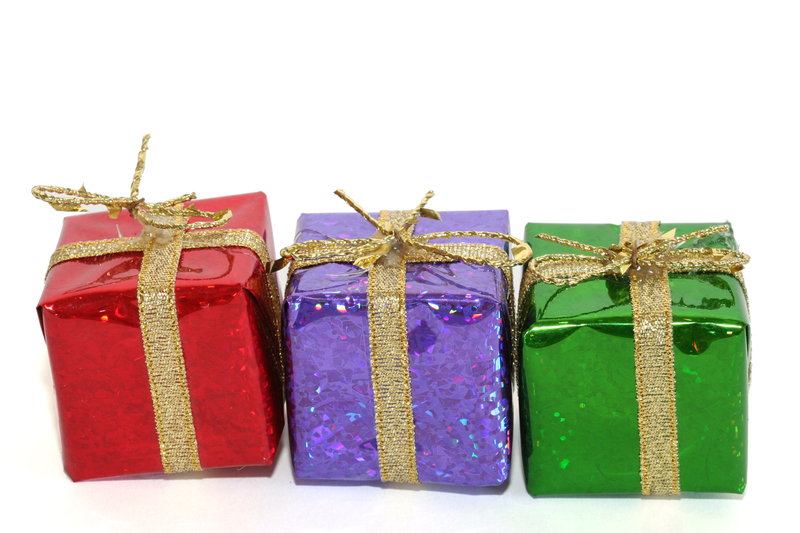 As a retailer do you target foreign demand for UK Christmas gifts?